Click on a speaker to know more! 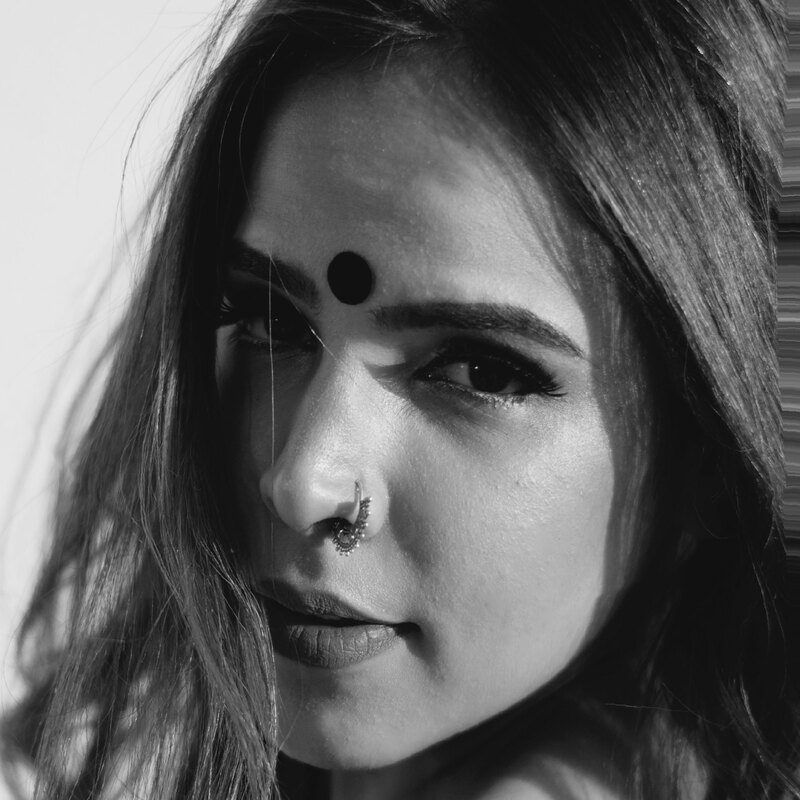 An Art graduate with a Bachelor’s degree in Textile Design from University of Arts London – Chelsea School of Art and Design, designer, Pallavi Mohan, has taken fashion to new heights. Her label ‘Not So Serious’ merges western sensibilities with Indian ethos. The essence of her label is feminine sensibility with an interesting mix of colours and combination of mix media. The brand believes that simplicity is the ultimate sophistication from being stylishly witty and quirky, to individualistic. Ms. Mohan’s illustrious career encompasses working with top fashion brands like Robert Cavalli, Jean Paul Gaultier and Juicy Couture to becoming one of the top 5 finalists at the Vogue Fashion Fund. In the special issue of India Today ‘Fashion’s Newest Stars’ Pallavi Mohan and her brand NSS were recognized as pioneers of ‘unfamiliar zones’ in the couture market. For Ms. Pallavi Mohan, every square inch of fabric is designed to cater to individuality and diversity, from stitch to style. A young chef who believes in ‘Honest-to-goodness taste’, Mr. Harangad Singh is a name to reckon with in the field of Indian cuisine. A graduate in Hotel Management and having worked Commis for Taj’s Culinary Management Training Programme, he honed his culinary skills at Taj Vivanta Bengaluru, Varq at the Taj Mahal, Delhi and Tresind in Dubai. A passion for innovation is one of the main ingredients in his excellence. Travelling extensively across the country has inspired his cooking which is a perfect blend of regional and contemporary flavours. Mr. Singh is the Brand Chef of Biggie Hospitality for the award winning and critically acclaimed Prankster and Pra Pra Prank. A crusader against the virtual enemy of cyberspace, Mr. Rakshit Tandon is a modern day Robin Hood. His expertise in the field of cyber security has made him indispensable in the technologically driven world. As the Chief Resource Advisor and Speaker for Internet and Mobile Association of India (IAMAI), his campaign 'Safe Surfing Campaign' educates students, parents and teachers to protect children against cyber threats. He is one of the few cyber security experts who give legal advice to victims of cyber crimes. His timely interventions have helped the Cyber Cell Departments of Haryana and Uttar Pradesh to solve tricky and complicated cases. Mr. Tandon has been awarded the Rex Global Karamveer Fellowship and the Gold Karamveer Chakra Award in partnership with the UN at the REX CONCLiVE 2016. Mr. Maniesh Paul is a renowned name in the field of entertainment. A multifaceted personality, Mr. Paul wears many feathers in his cap which include anchoring, acting and singing. His stint as a radio jockey with Radio City has made him a household name. He is widely known for his talent, quick wit and humour which marks his illustrious professional life encompassing acting in several popular television soaps. He gained recognition after hosting the show ‘Saa Ree Gaa Maa Paa Chhote Ustaad’. Mr. Paul became the most popular host on television after presenting ‘Jhalak Dikhla Jaa’ for which he was awarded the ‘Best Host on Indian Television’ consecutively for five years. He was also honoured with the ‘Indian Telly Award for the Best Anchor’ for two years in a row. His widely appreciated film, ‘Mickey Virus' marked his Bollywood debut and recently, his performance in the short movie, ‘Black Briefcase’ has been widely appreciated. His first song – ‘Harjai’ marked his foray into the field of music. Mr. Paul is India’s entertainer extraordinaire. With his unrelenting enthusiasm to continuously diversify into different areas of entertainment, Mr. Paul has carved a niche for himself in the Indian Film and Television industry. The extraordinary life of Ms. Tamana Chona inspires courage and resilience to fight all odds in life. Born with cerebral palsy and spasticity, she started speaking and walking only at the age of 9. Now at 48 years, Ms. Chona is a Nursery School Teacher at DPS Infant School, Vasant Vihar, New Delhi, where she is the favorite teacher of the preschoolers. She is a perfect example of partnership between the world of inclusion and the community. Ms. Chona believes in living life to its fullest, which is evident through her interest in the performing arts and technology. 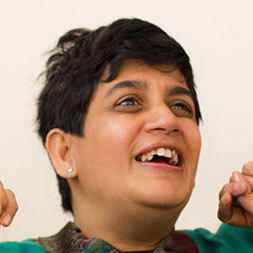 She is the inspiration behind the Tamana Foundation- a school for multiply challenged and autistic individuals with an aim of making them socially and economically independent. Ms. Chona has been awarded by various organisations for living an exemplary life. She became the recipient of the ‘National Award for the Best Employee with Disabilities’ in the cerebral palsy category, was awarded the ‘Baba Saheb National Award’ by Dr. B.R Ambedkar International Foundation and the ‘Naari Shakti Samman’ by Help India Foundation, to name a few. She was selected to represent Asia–Pacific as one of the Special Olympics Inc’s Sargent Shriver Global Messenger for 2002-2003. The Universal Peace Federation and the Inter-Religious and International Federation have recognized her as an Ambassador for World Peace. The story of Tamana Chona is a story that blends passion and perseverance… a story that advocates strongly for the recognition of individuals with special needs… a story that conveys that if you can believe it, you can achieve it. 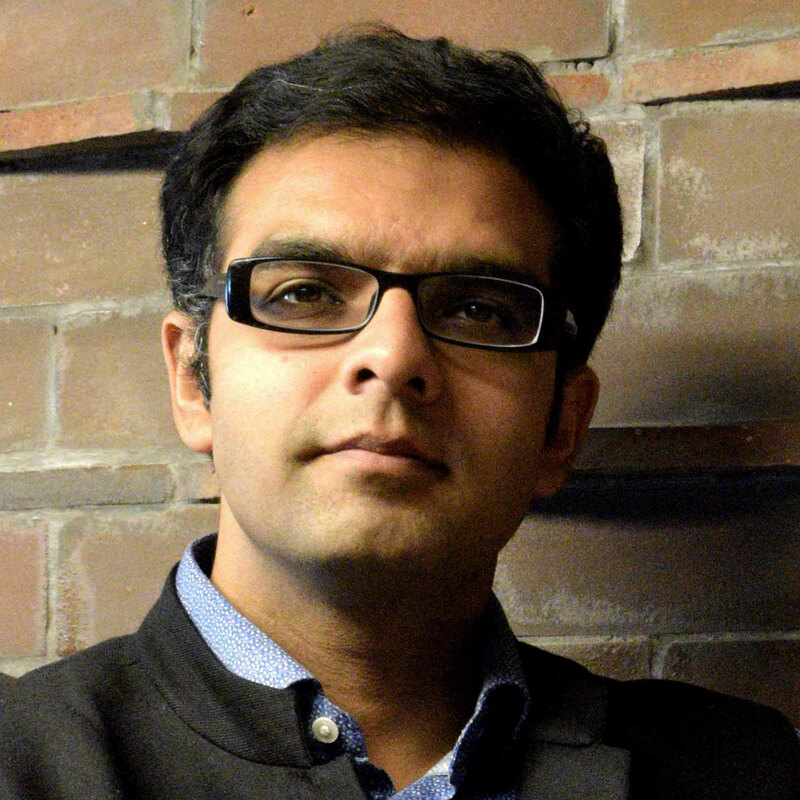 Mr. Abhishek Bij is a Partner and Design Head at Design Plus, an architectural firm, which has won six National Level Design Competitions since 2010. An M.Arch from the Design Research Lab at The Architectural Association, London, Mr. Abhishek attempts to serve as an observer, critic and admirer of the Indian AEC industry, which blends high-tech design processes, and the low-tech methods of execution. Mr. Bij has taught at various architecture schools in several capacities. He was honoured with the ‘Excellence in Architecture and Design Award’ at the Festival of Architecture and Interior Design in Delhi. Mr. Bij was also recognised as one of the top designers under the age of 35 by DesignXDesign. A renowned name in the field of architecture, Mr. Abhishek’s views on computational design, ethics of practice and architectural design processes are widely presented and published. Mr. Bij aims at researching the idea of Democratic Spaces with a focus on Educational Architecture and Sports Infrastructure . Ms. Rupali Dean, a travel and food writer, is a perfect example of destiny’s child. She wanted to be a homemaker but an offer to set up a restaurant changed the course of her life. 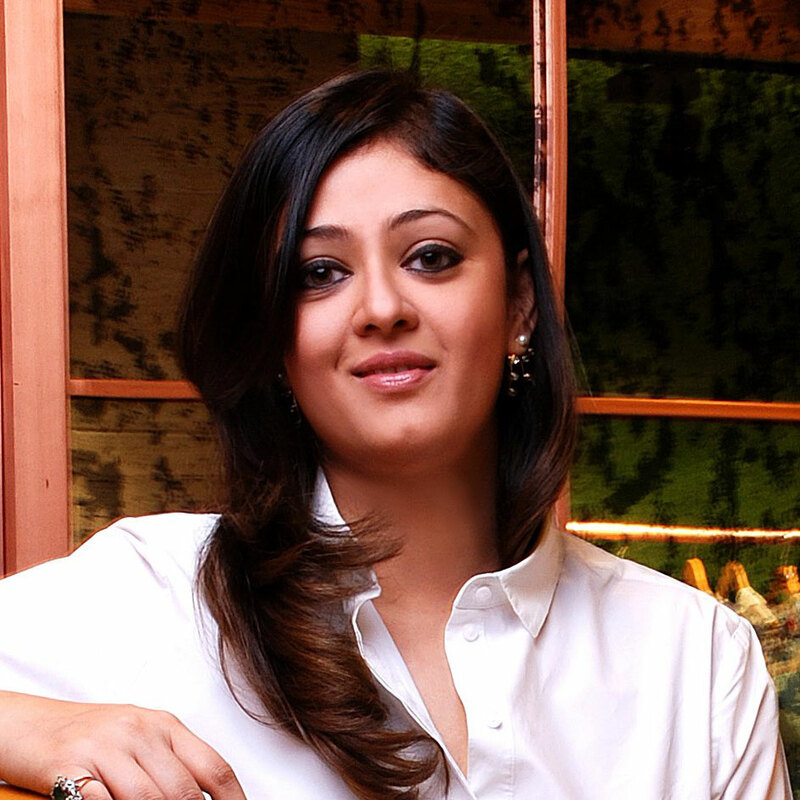 A hospitality professional, from the Institute of Hotel Management, Ahmedabad, she has worked with brands like Leela Kempinski and the Taj Group of Hotels. She has written articles on the art of food such as ‘Molecular Gastronomy’, ‘Neuro Gastronomy’, ‘Farm to Fork’ and ‘Community Dining’. She had the opportunity to interview chefs of international fame like Massimo Bottura, Daniel Humm and Rene Redzepi. She was awarded the ‘Best Food Writer’ in the country and featured amongst India’s Top 5 Food Bloggers in Hi Blitz magazine. Out of the many awards conferred upon her for her work, the award ‘Friends of Thailand’ bestowed upon her by the Department of Tourism of Thailand stands testimony to the fact that her articles are highly regarded by the readers. Ms. Dean’s mantra that one can achieve any goal as long as one has the passion, ambition, focus and support, is what propels her. Students Are Leaders of Today, Not Tomorrow Social Crusaders, Ms. Jigyasa Labroo and Mr. Gaurav Singh, through their initiative 'Slam Out Loud', provide access to art form based learning to underprivileged children. The initiative, which has metamorphosed into ‘Arts for Social Change in India’, has created the Jijivisha Fellowship, which is a yearlong, commitment-driven volunteer programme. This programme brings together selective professional artists to work with children of vulnerable communities using arts and inquiry-based learning to develop skills of critical thinking and creativity. It is an initiative to foster leadership qualities to help create a better future for the children to live in, with creative effort. Their vision is children everywhere will find a voice which will be a clarion call for change. Padma Shree awardee Ms. Shovana Narayan, is a trained Kathak dancer and retired as a Career Officer with the Indian Audits & Accounts Service, a perfect example of piloting two parallel careers with success and dignity. A renowned danseuse, Ms. Narayan has done more than bringing luminosity to Kathak; she has used this platform to stretch the creative interpretation of dance to unmapped literary and philosophical themes. A remarkable guru, Ms. Narayan established ‘Asavari’, a dance institute where students are trained to become highly proficient dancers. She believes that philosophy and dance forms can help in balancing positive and negative factors within an individual. She produced, directed and acted in the first ever trilogy involving Western Classical Dance-Kathak-Spanish Flamenco in ‘The Dawn After’. A social thinker, Ms. Narayan is vocal about social issues. She is deeply committed to women’s problems and the specially abled, using her platform to truly touch the hearts of the audience through the subtlety of her dance. A Kathak maestro, who is blazing a trail in her field, ingraining it with depth, maturity and excellence, is none other than Ms. Shovana Narayan. Dr. Jaideep Kumar Sharma, a noted Radiologist from AIIMS, Delhi, is the second longest coma survivor in the world. Facing a tragic accident, he battled with death to ‘LIVE’ against all odds. Today, he strongly advocates that organ donation is a bioethical issue from a social perspective, as saving lives is the most precious and priceless contribution towards humanity. He believes that sensitizing youth towards the importance of organ donation will help in breaking the conservative mind-set of the society. His passion for the cause is evident from the fact that he works enthusiastically and tirelessly to sensitize the masses about saving lives by pledging to donate organs. His desire to provide quality treatment to all laid the foundation of a project called ‘HEAL’- Health Experience at the Speed of Light. It is an effort to create a virtual technological platform to link doctors and patients across the globe and to deliver timely, affordable and quality healthcare to especially those residing in rural areas. Dr. Sharma’s mission is to save lives through the provision of exceptional healthcare. His life is an inspirational story of exemplary leadership in the field of medicine and ‘living by example’. 8. Bhavaraju Tejaswi : It's Complicated Mr. Bhavaraju Tejaswi is a grade 12 student at DPS Gurgaon. Interested in pursuing Behavioural Economics, Mr. Tejaswi has a deep-rooted interest in understanding and analyzing how social and cultural situations have psychological and behavioural manifestations. 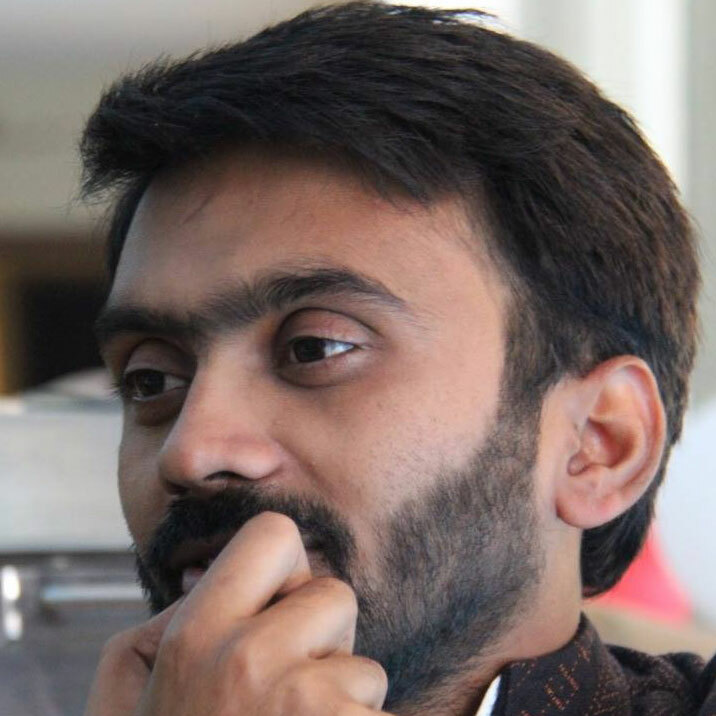 After participating in a programme that blended issues pertaining to gender, sexuality and caste through performing arts, he was able to obtain a better understanding of the influence of socially constructed biases on self-identity. 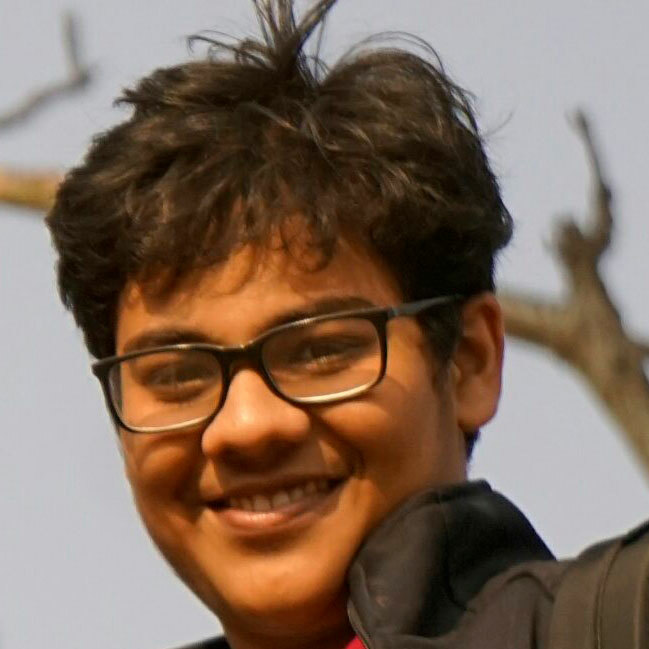 External inferences made about his sexual orientation by peers initiated a journey of self-discovery for Mr. Tejaswi, through which he became aware of various gender concepts, including toxic masculinity. Mr. Tejaswi strongly believes in a scenario wherein everyone belongs to a universal set of 'Human Beings', a world that can be created through inclusion and acceptance of diversity and individuality - for the self and for others. A certified musician by the Trinity College of London, a trained Indian classical singer, a composer, a corporate worker and a social media entrepreneur, Ms.Gursakhi Lugani’s career is a unique amalgamation of diversity. 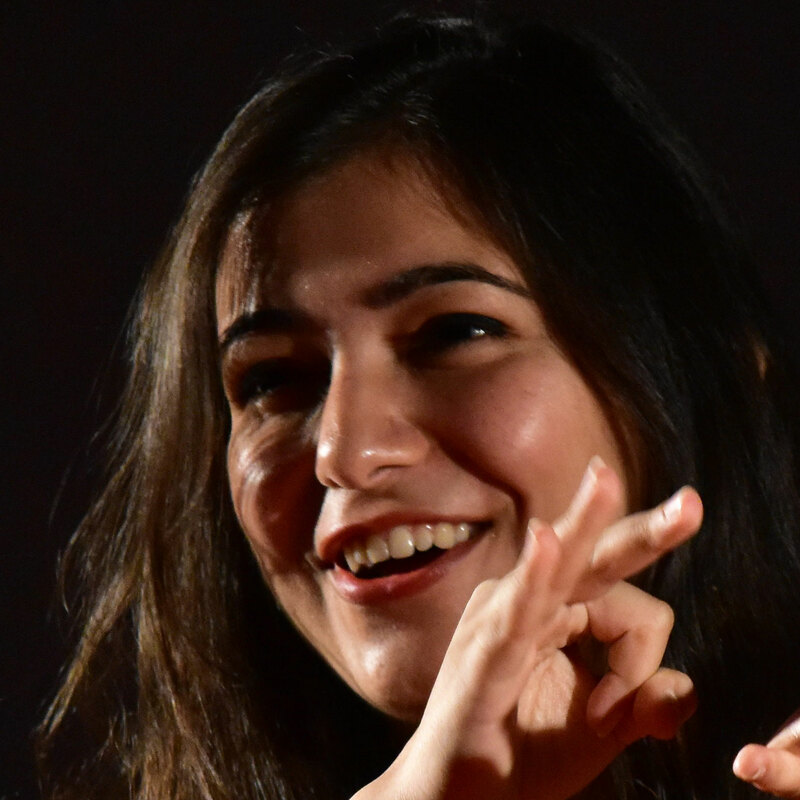 After working as a social media evangelist for brands like, PeeSafe, NEU Salonz and AON Hewitt for their digital promotion, Ms. Lugani founded ‘NakhreWaali’ in 2015 to pursue her passion for fashion and design. A digital store, NakhreWaali specializes in customised pieces of jewellery and a wide array of unique, handcrafted products. What started as an idea over a cup of tea and with an investment of Rs. 1.5 lakhs has now successfully created a niche for itself in the world of E-Commerce. NakhreWaali’s foray into Bollywood is clearly evident by virtue of its recognizable patrons including actor Parineeti Chopra and comedian Mallika Dua. Ms. Lugani’s journey of success is a testimony to the fact that dreams can turn into reality, as long as you truly believe in them.